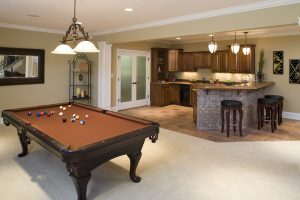 Whether you live in a condo or a house, you likely take for granted the many components and systems that form it. That is, of course, until something goes wrong. This resource centre is designed to provide you with a basic understanding of the various components and systems that make up your home. Please take a few minutes to review the articles below. If you have a specific question, please email us. 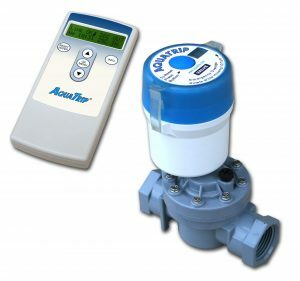 Square One discusses water leak detection systems and how they work. And, learn how they may help save you money on your home insurance premiums. 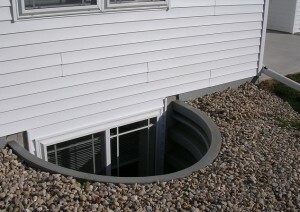 Everything you need to know about basements and crawl spaces. 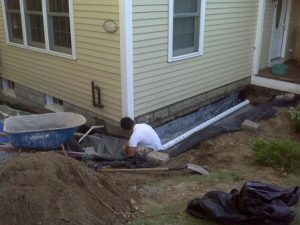 From insulation, waterproofing, heating and designing a basement or crawl space; Square One covers it all. Square One provides information on electrical panels including how they work, tips for proper maintenance, and what to do if something goes wrong. 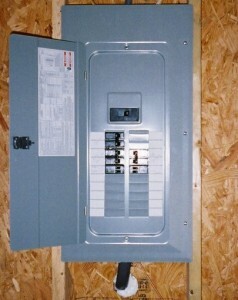 Square One provides information on knob and tube wiring. Learn the basics, common issues, and what you should do if something goes wrong. 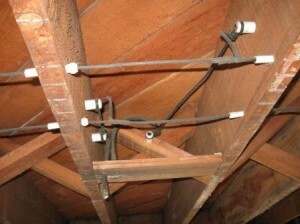 And, learn what you can do to maintain your k&t wiring. Also, learn exactly what your home insurance provider will want to know if you have knob and tube in your home. Square One provides everything you need to know about aluminum wiring. Learn how it works, common dangers, what you should do if something goes wrong, and how much it usually costs to replace your wiring. Also, learn exactly what your home insurance provider will want to know if you have aluminum wiring in your home. 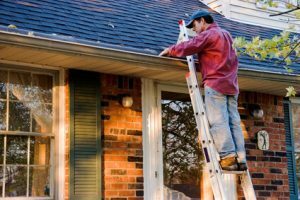 Square One provides information on gutters and downspouts including how they work, tips for proper maintenance, and what to do if something goes wrong. 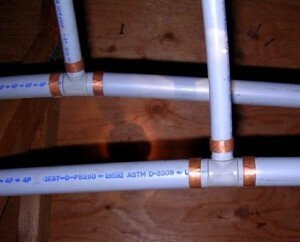 Square One provides information on Poly-B (polybutylene) plumbing. Learn some common issues, maintenance tips, and what to do if something goes wrong. 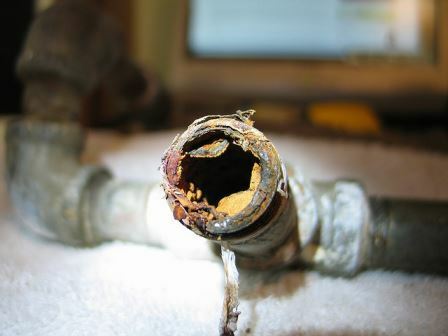 Square One provides information on galvanized steel plumbing. Learn about its life expectancy, common problems, and possible lead contamination. Square One describes why Kitec Plumbing was popular until 2007 and why it's no longer used. And, learn what to do if you currently have it in your home. 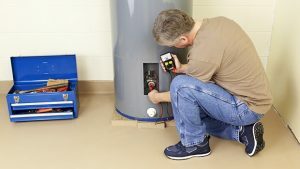 Square One describes how a hot water tank functions, what to do if it's not working properly, how you can maintain it, and much more. 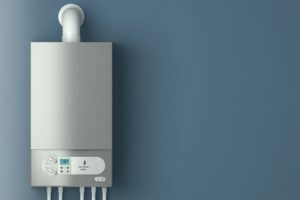 Square One discusses tankless water heaters and how they work. Also, learn if they're right for you and what you need to do if something goes wrong. 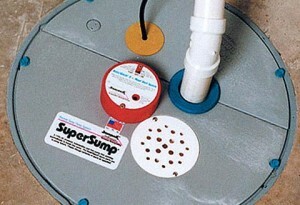 Square One discusses sump pumps and how they work. Learn abou their life expectancy, tips for proper maintenance, and what to do if something goes wrong. 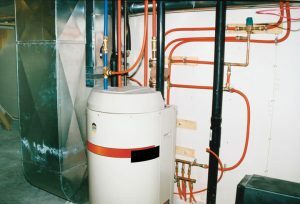 Square One provides everything you need to know about heat pumps. Learn they work, tips for maintenance, and what you should do if something goes wrong. 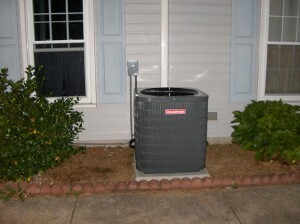 Also, learn exactly what your home insurance provider will want to know if you have a heat pump in your home. 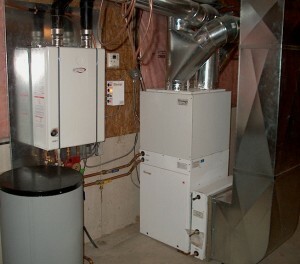 Square One provides information on forced air furnaces. Learn the basics, maintenance tips, common repair techniques, and more. Square One also answers other commonly asked questions and lets you know exactly what your home insurance provider will want to know about your forced air furnace. 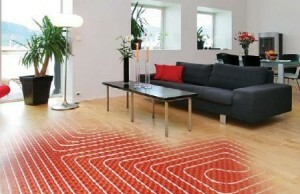 Square One describes radiant floor heating and how it works. Also, learn about the different types and proper maintenance techniques. 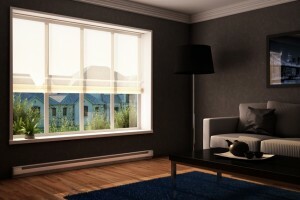 Square One provides information on electrical baseboard heaters. Learn the basics, common maintenance tips, and what you should do if something goes wrong. Also, learn exactly what your home insurance provider will want to know if you have them in your home. 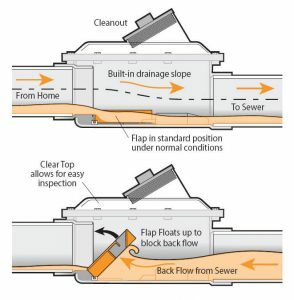 Square One provides information on perimeter drain systems including how they work, tips for maintenance, and what to do if something goes wrong. 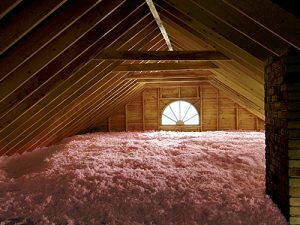 Square One provides information on home attics including how they need to be installed and what you need to know to convert yours to a living space. Square One provides information on backwater (backflow) valves including how they work, tips for proper maintenance, and available subsidies. 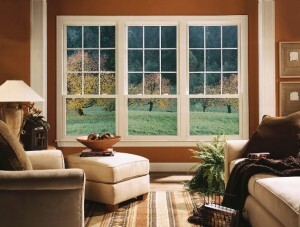 Square One provides information on home windows including the different types, tips for proper maintenance, and ways to fix simple problems. Square One provides information on residential doors including the different types, tips for proper maintenance, and ways to fix simple problems. Square One provides information on window wells including how they work, tips for proper maintenance, and what to do if something goes wrong. 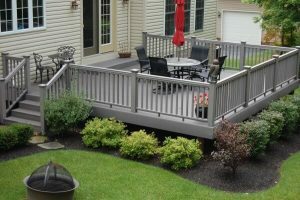 Square One discusses decks and patios. Learn about the different types, proper maintenance techniques, and what you should do if yours needs repairs. 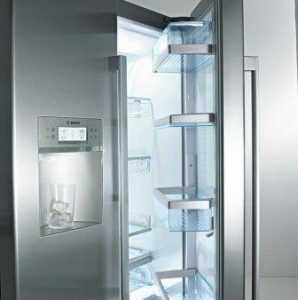 Square One provides information on refrigerators including the different types, cool features, and tips to fix common problems.